In a Facebook exchange Friday, Trina Scott Edwards told The Associated Press she's currently filming for "The Governor's Wife," which will showcase the 34-year-old wife of the octogenarian former governor. According to A&E, the series will follow Trina Edwards as she tries to fit into the former governor's upscale world while trying to get along with step-daughters almost twice her age and corral her own teenage sons. The series will include Edwin Edwards' daughters: Anna, a 62-year-old, four-time divorcee, and Victoria, whom A&E described in a news release as "a hardened 60-year-old ex-showgirl." 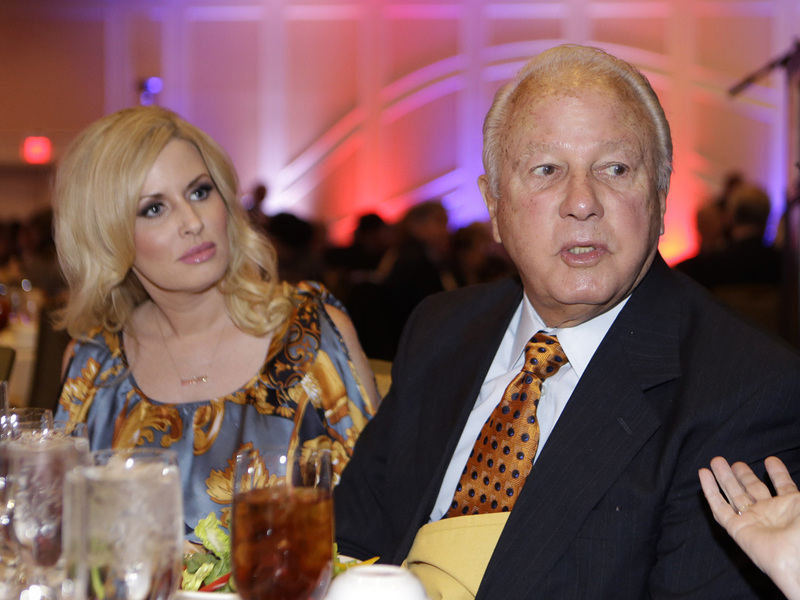 Edwin Edwards served four terms as a Democratic governor in the 1970s, '80s and '90s. He married Trina in July 2011, shortly after his release from federal prison, where he was serving time for his role in a bribery and extortion scheme to rig riverboat casino licenses during his fourth term in the early 1990s. "The Governor's Wife" premieres Feb. 27 at 9 p.m. CST on A&E.